At the crossroads of value and luxury you’ll find The VIP Plastic. 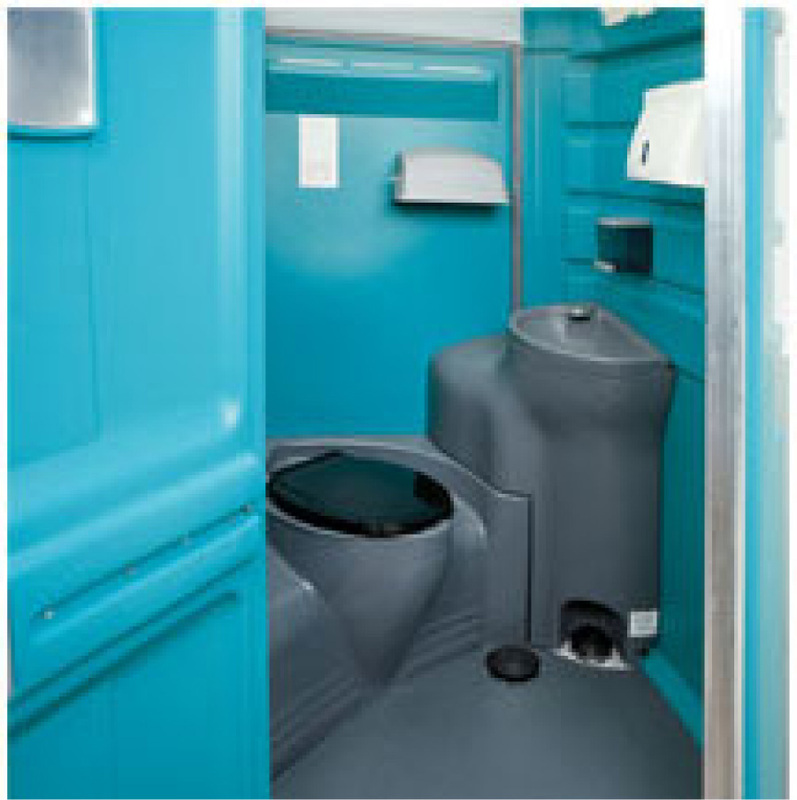 Our highest end and most luxurious plastic unit, the VIP Plastic features fresh water flush and wash and a more ergonomic interior resulting in more space for the user. The more suitable plastic option for smaller weddings or other formal outdoor events. The VIP Plastic provides self-contained fresh water capabilities in an aesthetic housing. External 47" X 47" X 91"